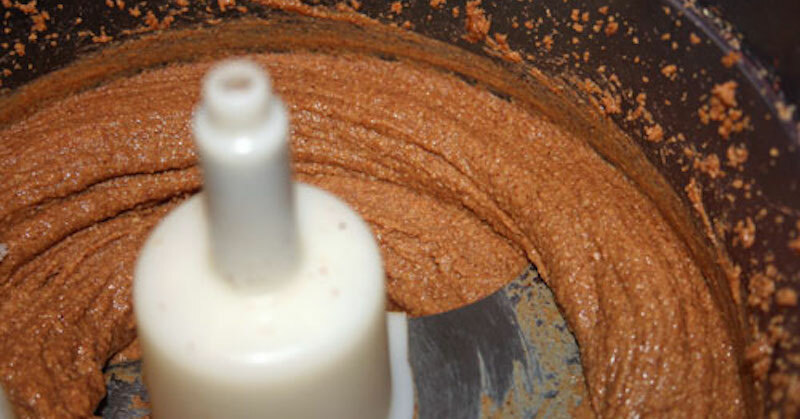 A healthy alternative to store-bought nut butters is to make your own homemade nut butter. Making nut butter at home saves money, allows you to control sodium and sugar levels, and completely cut out the preservatives usually found in commercial nut butter brands. One of the most popular nut butters is peanut butter, but it is best to avoid using peanuts to make nut butter. Peanuts are not actually a nut, but a legume. Because they are grown in the ground, peanuts are “nuts” only in their name. Peanuts are often thought of as healthy, but they actually aren’t a very healthy nut option because they are grown in the ground and may be contaminated with aflatoxin. Aflatoxins are poisonous and cancer-causing chemicals produced by certain fungi/mold that grow in soil, affecting decaying vegetation. Peanuts, being a legume grown in soil, are susceptible to this fungi. There are many other health reasons for not eating peanuts, including that they are the most common and serious food allergy, carb-dense, and contain a protein called lectins which are difficult for the body to digest. All of these health detriments caused by peanuts can also occur from eating peanut butter. Peanut butter is made from peanuts and also contains unhealthy saturated fats, even when it may claim not to. If peanut butter contains less than half a gram of transfats per serving, the brand is allowed to claim “zero trans fats” even if that is not entirely true. A good indicator of whether or not peanut contains trans fat is if hydrogenated oil is listed as an ingredient. Hydrogenated oil is another name for transfats, which don’t exist in nature. Transfats have been linked to increased risk of cardiovascular disease and even reduced-fat peanut butters aren’t healthy because of the added sugar that’s used to replace the transfats for better flavor. Reduced-fat peanut butters usually don’t contain less calories than regular peanut butter either, so be sure to read the labels when selecting peanut butter or other nut butters. Like any other processed food, the fewer ingredients in the food, the better. With generic peanut butter brands lots of sugar and trans fats are added for flavor, and natural peanut butters aren’t better. Even in natural form, peanut butter is still susceptible to toxic mold growth that is detrimental to your health. 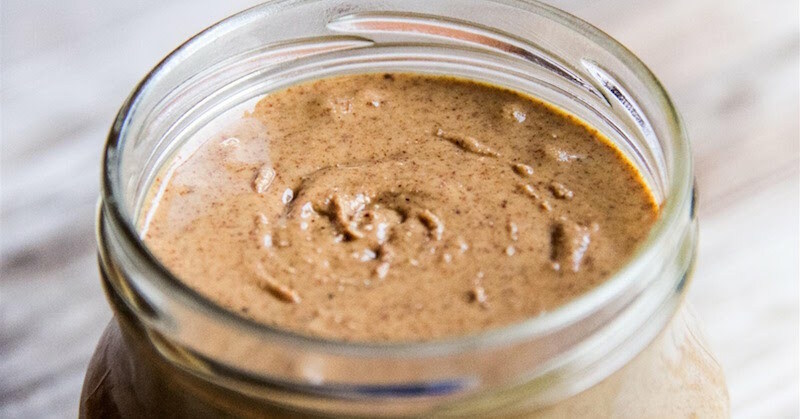 The best approach to avoiding peanuts, peanut butter, and the negative health effects of processed foods, is to make your own healthy nut butter. Place one pound of unsalted nuts in the bowl of a food processor. Turn it on and let it go for two minutes. You should see the nuts turn into the consistency of flour. Scrape the sides of the bowl down and keep processing for 8-10 minutes. Add the flaxseed oil and continue to process till the nuts turn into a ball-like shape but stay a dry consistency. Turn the food processor on for 3-4 more minutes and the nut butter will become creamy and smooth. It will also become a little warm from the processing. Now you can add salt, honey, ground cinnamon, or any other flavoring, if desired. If you want to add dried fruit, wait until you remove the nut butter from the food processor. After adding the ingredients, and salt if preferred, process for another 3-4 minutes until your nut butter becomes creamy. Transfer the nut butter to a glass jar with an airtight lid and store in the refrigerator. Consume within 2 or 3 weeks. Nuts make for a healthy snack with many health benefits including fiber, unsaturated fats, and omega-3 fatty acids. There are a lot of nut options available that don’t include the health detriments caused by eating peanuts.